The Honest Company, founded by Jessica Alba, Christopher Gavigan, Brian Lee and Sean Kane, was created to ensure that parents have access to non-toxic, eco-friendly, effective and beautiful family products that don’t break the bank. 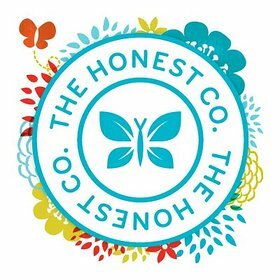 Honest.com offers essentials for every family member including diapers, wipes, bath, skin care, home cleaning and health and wellness products conveniently door-delivered through a monthly subscription service of customized product bundles or single item purchases. Honest products are also available at select retail outlets. 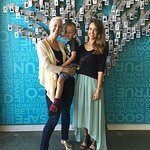 As a certified B Corporation, The Honest Company strives to promote sustainability, engage employees and community and support non-profit initiatives working to solve critical health and social issues affecting children and families. Available in the U.S. and Canada.